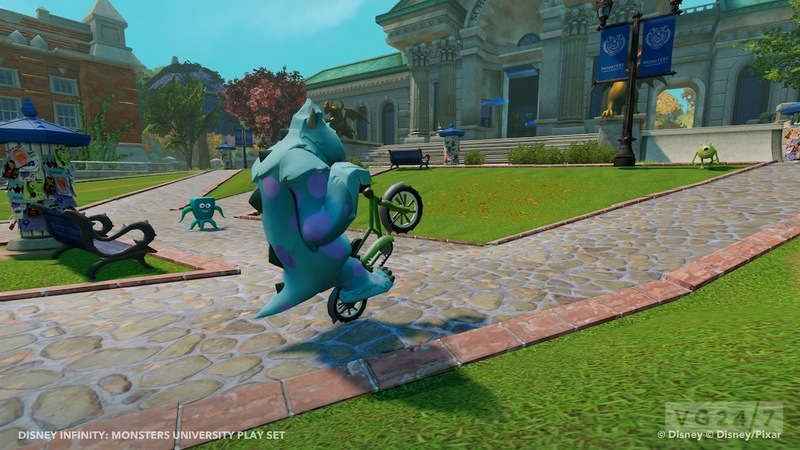 Monsters University is due in cinemas in June, so this is probably the most information on the new Pixar film to be released to date; Disney expects upcoming films to be spoiled by on-disc files, but at least we knew about this one. 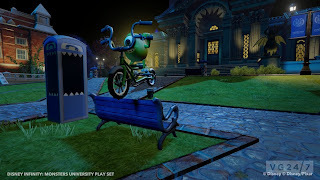 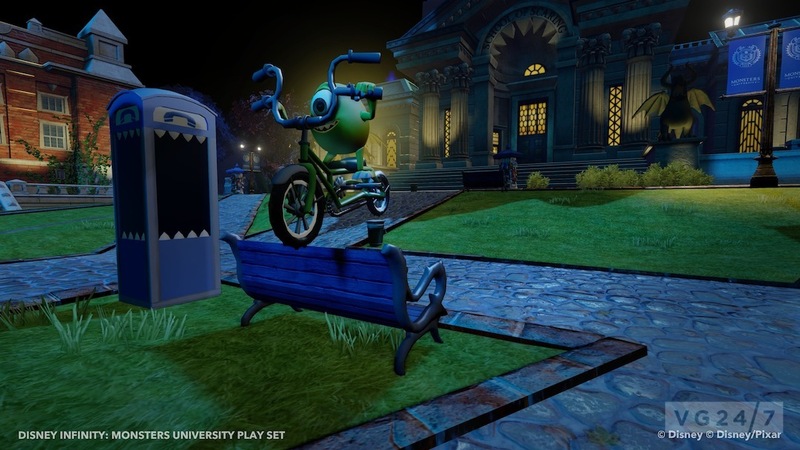 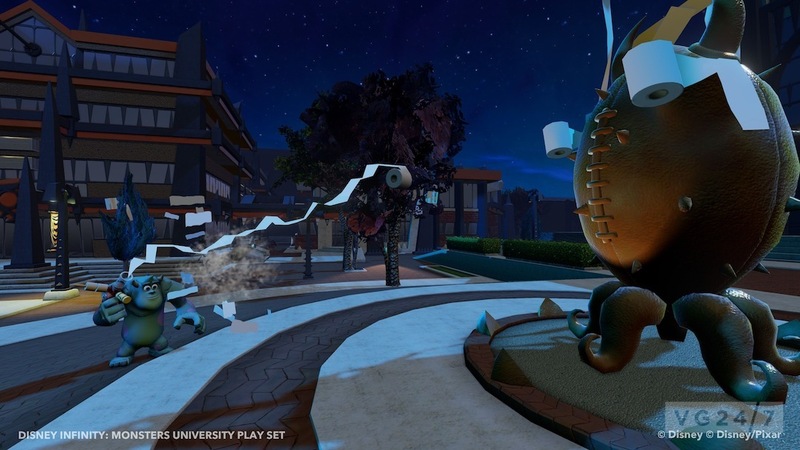 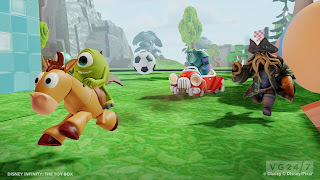 Monsters University is one of a number of starting playsets for sandbox action game, along with Pirates of the Caribbean, The Incredibles and Cars. 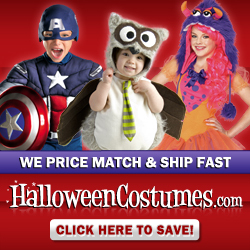 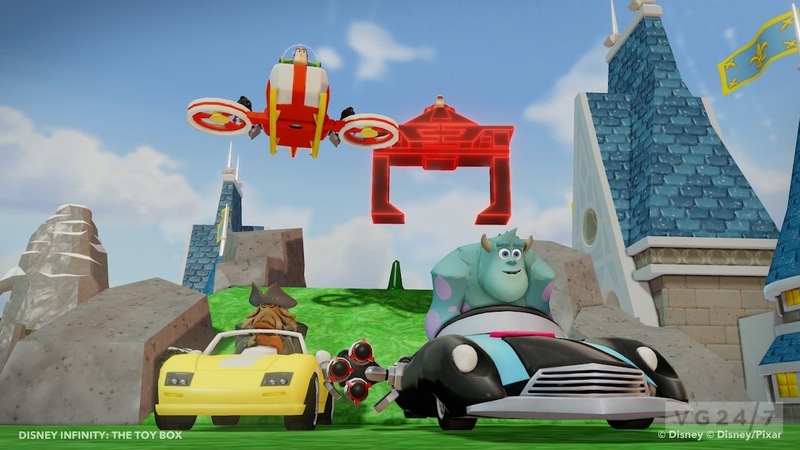 Disney Infinity includes a disc for PC, PlayStation 3 or Xbox 360 and an Infinity Base. 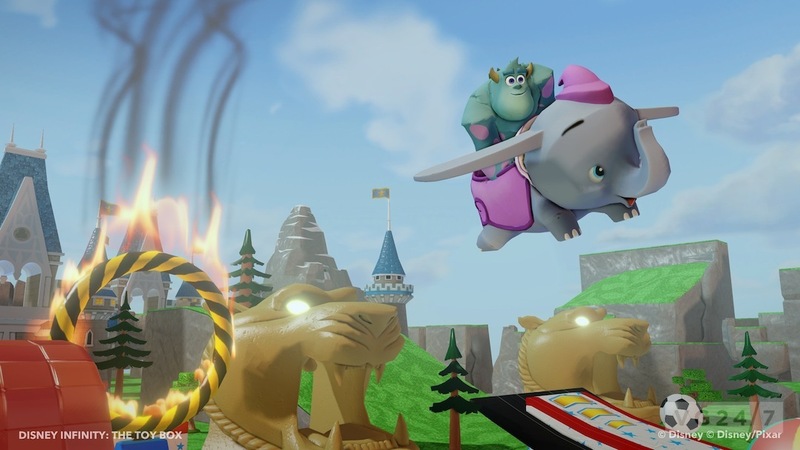 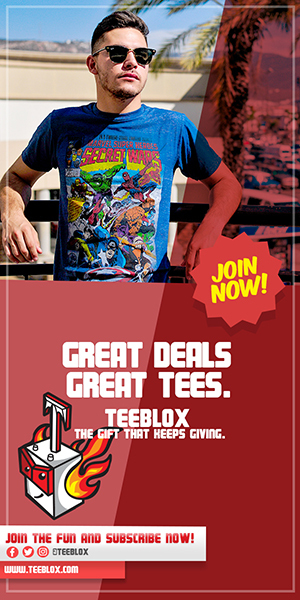 Users place collectible figurines on the Infinity Base to use them in game recreations of Disney and Pixar properties, or a freeform area called Toy Box. 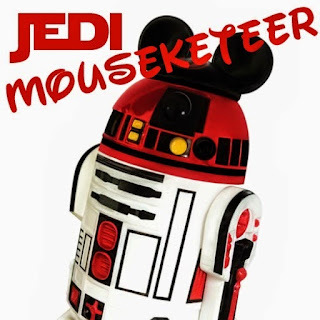 The different figures have different abilities, and there will be 40 collectible “pieces” which allow customisation as well as Power Discs which give boosts and gadgets.